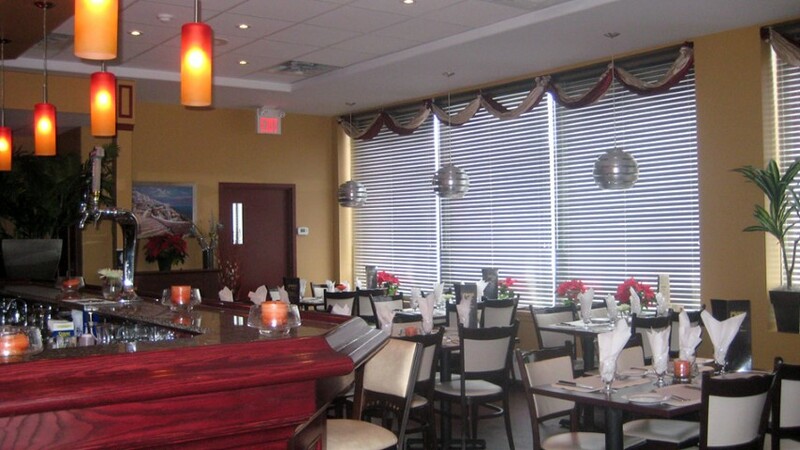 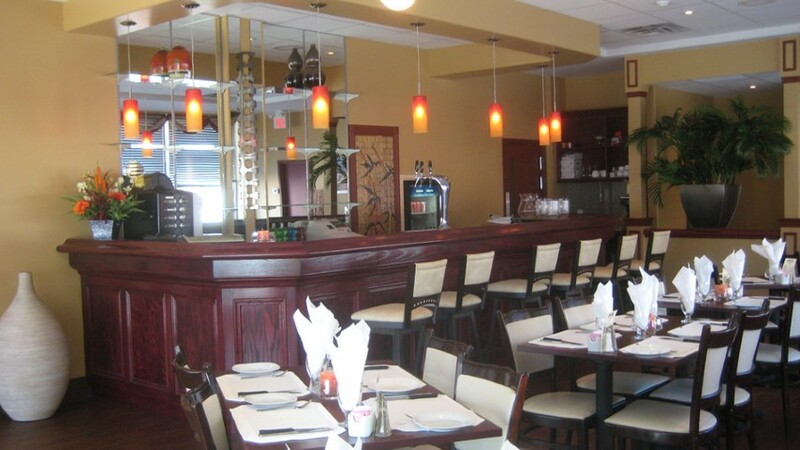 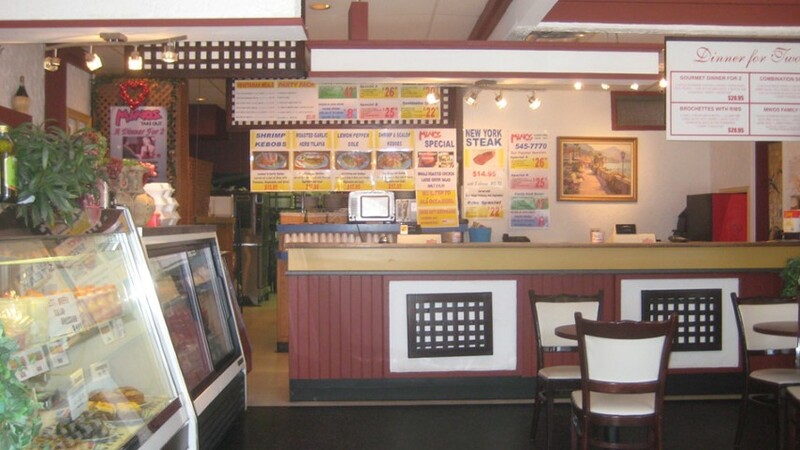 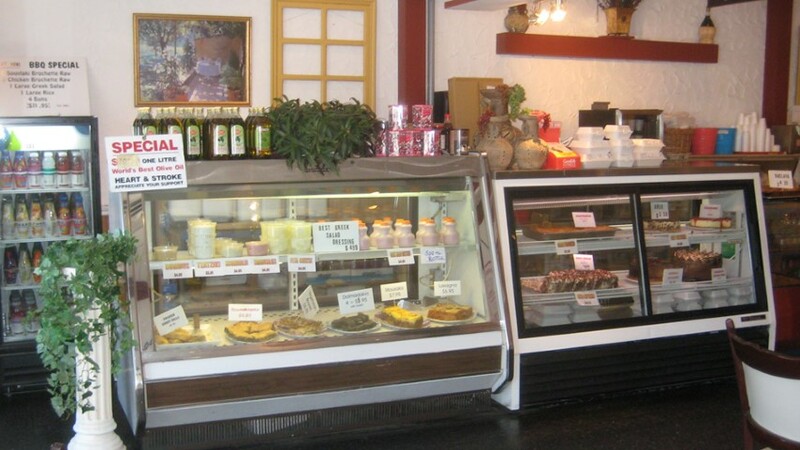 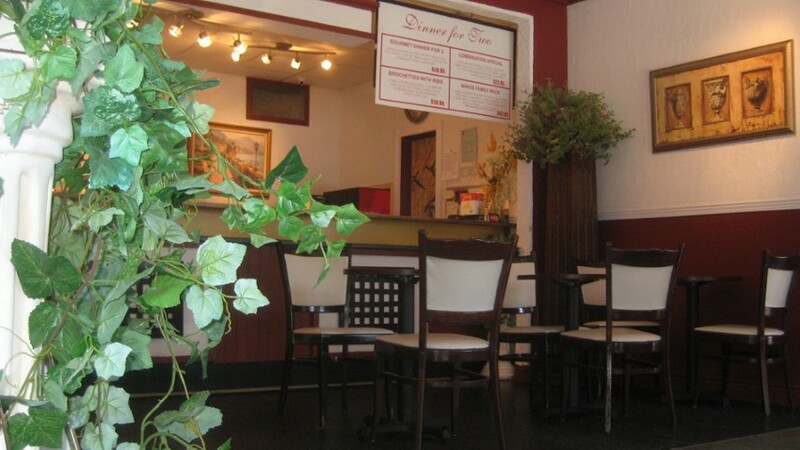 Minos Take-Out and Dining in Downtown Kingston is available for delivery and pick-up. 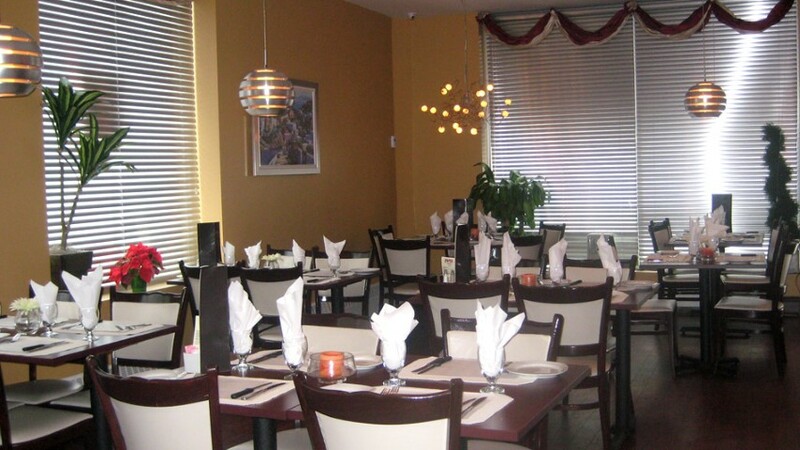 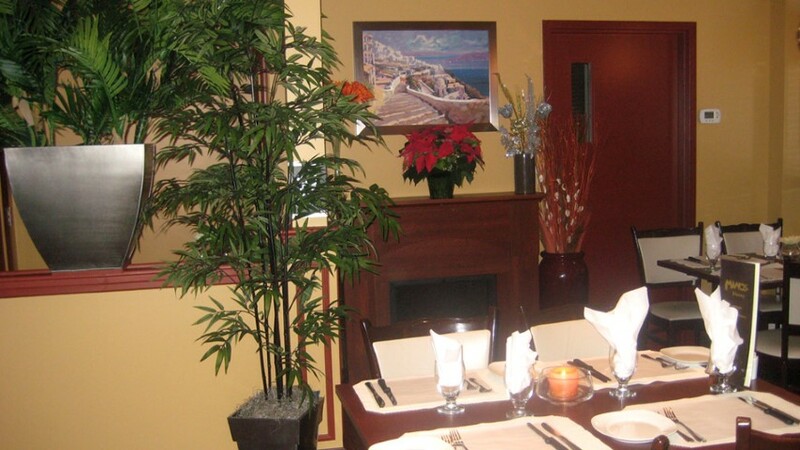 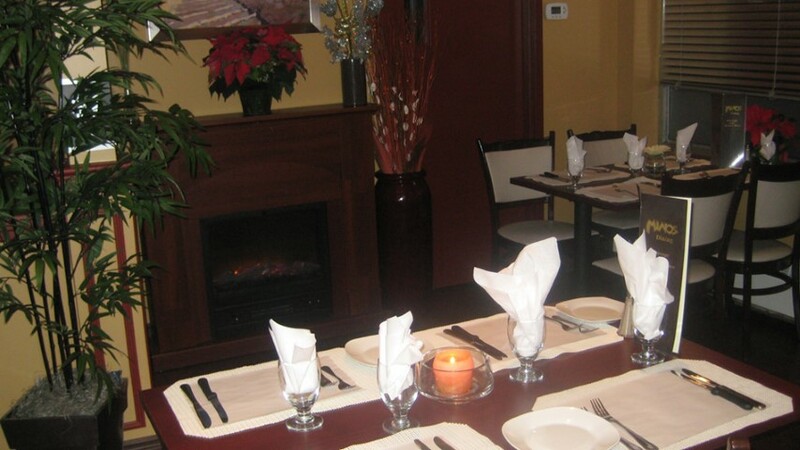 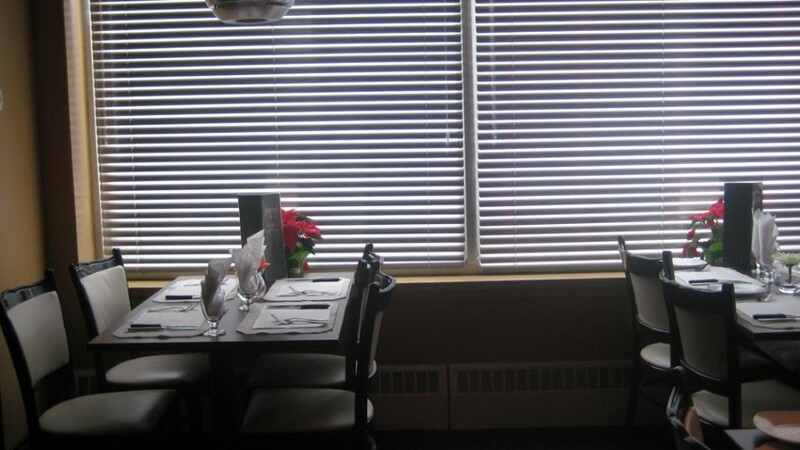 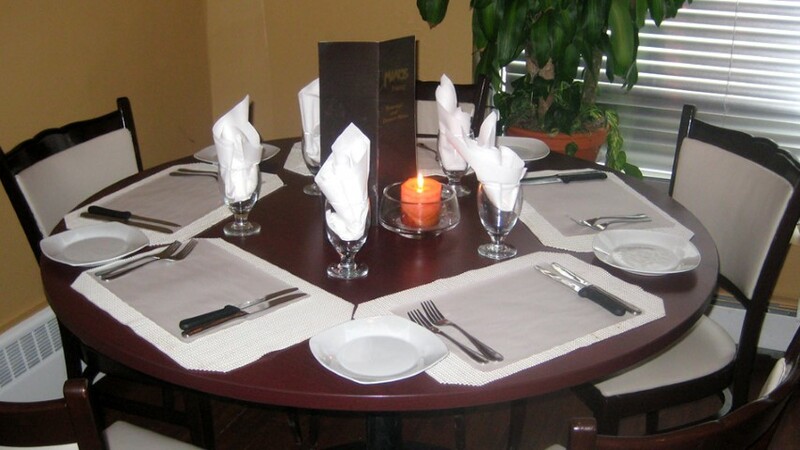 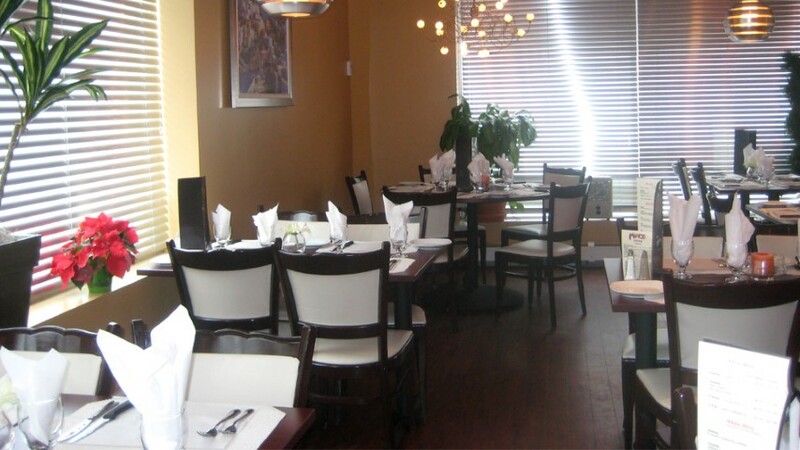 Experience authentic Greek cuisine that you can enjoy at home with your friends and family. 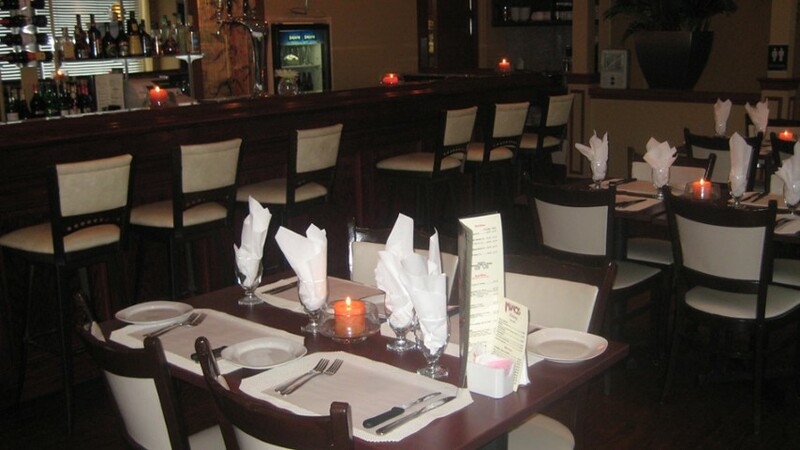 Try the souvlaki dinner, golden shrimp platter, broiled lamb chops, and more. 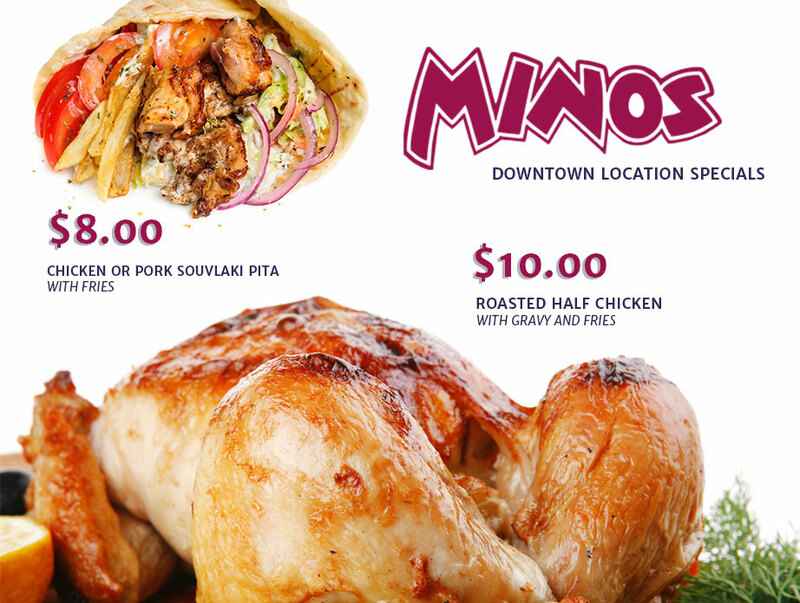 Order tonight from Minos Take-Out & Dining.